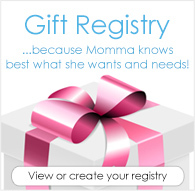 Enter for your chance to win a FREE GroVia ONE cloth diaper! 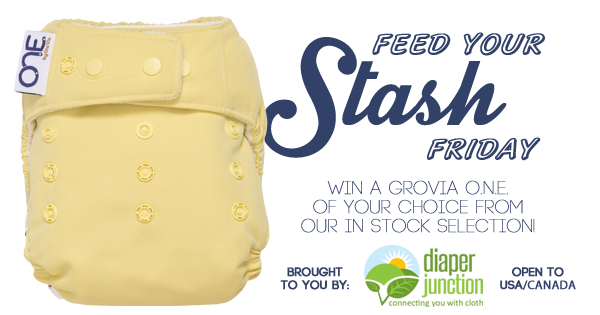 4/28/27 FYSF, Win a GroVia ONE One Size Cloth Diaper of your choice! The winner of this giveaway can choose from any of our in stock GroVia ONE cloth diapers. GroVia O.N.E. is a unique all-in-one diaper that GroVia spent several months refining and testing. It is a true all-in-one diaper (fits 10-35+ pounds) with a unique Outlast closure system that gives the user the ability to choose between Hook & Loop and Snap closures, and the ability to buy a replacement kit when your Hook & Loop wears out. O.N.E's absorbency comes from a hidden body layer PLUS our one-of-a-kind cotton, channeled soaker design that is trim yet absorbent. All with the same amazing quality you've come to know and love in GroVia products. Still working on building our stash for our baby girl due in August! Would love to add another ONE to it!!! We absolutely love GroVia O.N.E.s for nighttime. We currently only have 4 and need to add to our stash for sure! Thanks for all the information about the quality of the diapers on the Facebook page and group. Looking for a great option for night time diaper challenges! Currently my husband will put him in a disposable, but I want a fail proof cloth diaper option for us! Save the earth, one bum at a time!